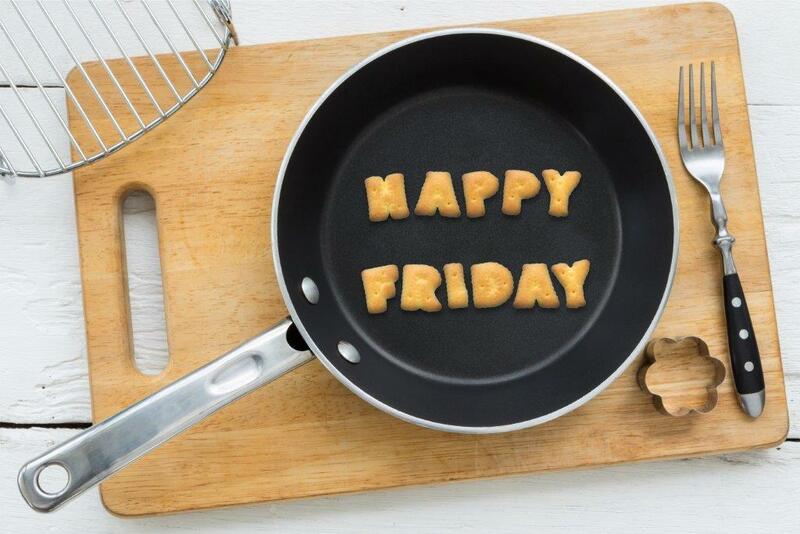 Welcome to the second edition of our Friday Feeling newsletter! We hope you enjoy it. Next up on the Man vs Food menu is Red Dog Saloon’s Naga Viper Chilli Chicken Wings challenge. The Hoxton diner offers one of the most agonisingly spicy eating challenges that certainly shouldn’t be underestimated. 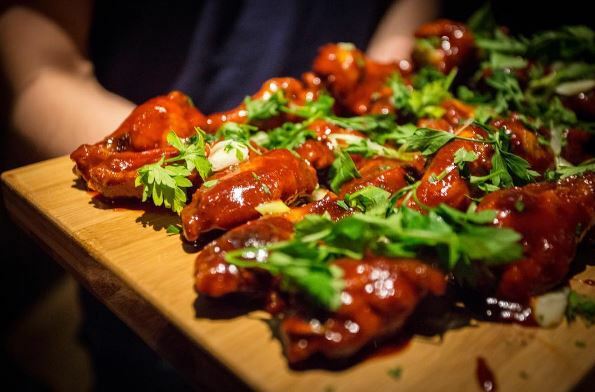 With just six chicken wings to tackle, the challenge may seem tame to some, but with a smothering of chilli sauce that clocks in at 1.6 million on the Scoville heat scale, it’ll be sure to get your eyes watering! With just a 5% success rate, we’re challenging you to represent QEII on the diners’ wall of fame! 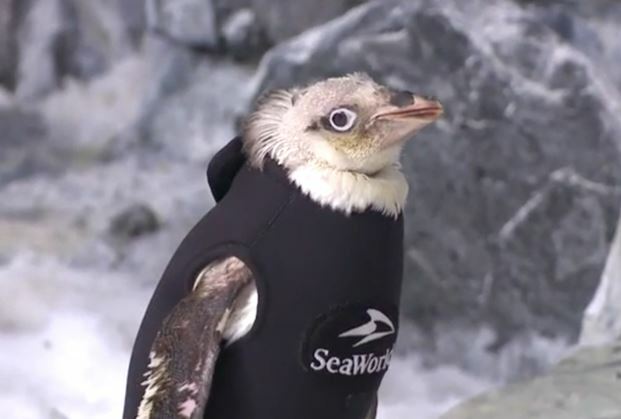 What’s black, white and warm all winter? With your payday earnings at your disposal we believe we’ve found one of the greatest offers to see you through to the next paycheque. 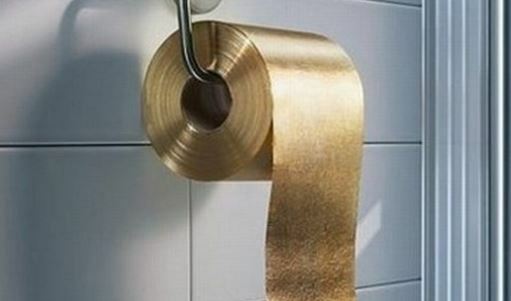 Australia’s 24 carat gold toilet paper is the perfect product for those looking to flush their paper down the toilet this month, and just one roll can be all yours for a reduced price of a mere £970,000! If that’s not enough to tempt you, the 3ply paper is delivered personally with a bottle of champagne. Hurry while stocks last! If last month’s fitspiration wasn’t enough to get you prancing around the streets of London, then don’t worry, we’ve got you covered with our latest exercise. Originated in the city of Zheng Zhou in China, the unconventional art of Crunning is a blend of crawling and running, and is the latest exercise to try your hands at – quite literally! Check out the video here. One lump or two? 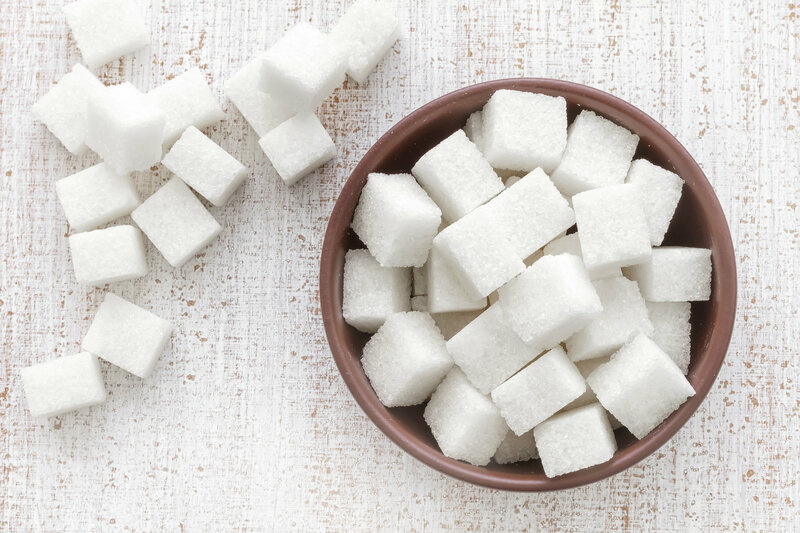 Sugar can be of hot debate during the office tea round, and we’ve taken our calculators out once again to find out just how much sugar the QEII centre gets through each year – we’ll have 452,500 sugars in our cuppas, as we can reveal the centre gets through 1,810kg of sugar each year. That’s the same weight as a London Taxi and the same amount of sugar as 17,075 litres of Coca Cola! What do Darth Vader, hair metal rock bands, break dancers and LED robots have in common? They were all at QEII this week to help us celebrate our 30th birthday in true retro style! 300 people joined us for a throwback party and futuristic dinner – for a taste of what you missed, check out these break dancers busting some moves to everyone’s favourite 80s hip hop masters, Run-DMC. Hopefully this has helped to give you the Friday Feeling. Have a great weekend!